It’s hard to believe it was just one year ago. It feels like much longer. When I wrote it, I genuinely had no idea how many studies would find their way through the door, which is why I was asking for the “best study” in particular. I imagined a flood of studies I hadn’t yet seen piling into my inbox… yet nothing came. I already had two studies that showed the opposite — people with high LDL, high HDL, and low triglycerides having low heart disease. This included the Framingham Offspring study and the Jeppesen Study as well. So I wanted to ensure I wasn’t just skimming over other studies that would show high HDL and low TG as irrelevant to heart disease. The best way to eliminate your own confirmation bias is to reach out to those with a different opinion and data that substantiates it. I then respectfully pinged a number of lipid-lowering experts on this as I was curious what evidence existed. I did get one attempt with Brian Edwards, but he didn’t meet the challenge criteria, though I really want to give him props for giving it a shot. Then after six months, I decided to add some money to the mix with a new #LDLBounty. I offered $300 for any study that met the challenge. Now the #LCCholesterolChallenge is a full year old today. It’s really imperative that I double-check there is indeed no study that even shows above average CVD/CHD with high LDL when matched with high HDL and low triglycerides as there are so many low carbers who have this profile. So I’ve decided to up both my total budget to $3,000 and be prepared to give away $1,000 to any study that can meet the original criteria. This has been a long time coming. But rather than write a long post about it, just come and visit. Last year at Low Carb Gold Coast, I had the pleasure of watching an excellent presentation by Dr. Paul Mason where he talked us through hyper-responders and lipoproteins. Naturally, I was loving every second. To my surprise, he addressed the Feldman Protocol as well, with a suggestion of adding carbs to achieve the same outcome. Now we’ve all heard about the Feldman protocol. 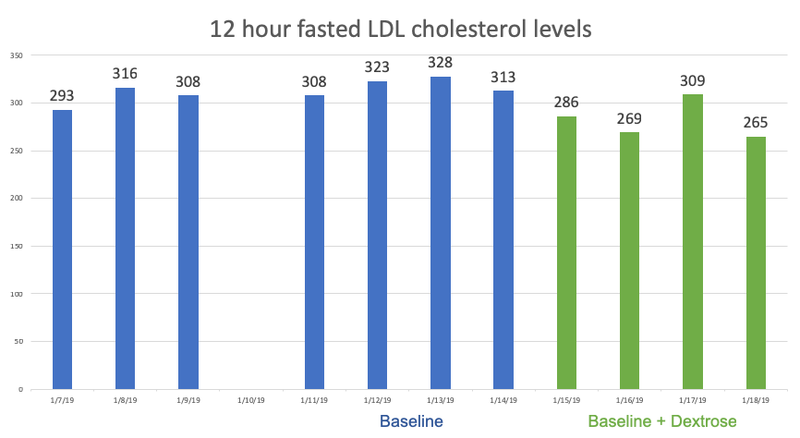 So essentially what happens is if you have a very high LDL level on a ketogenic diet, it’s been demonstrated, quite nicely, that if you go on a very high fat diet for about three days and have a blood test at the end of it your LDL levels will significantly drop, some would even say “plummet”. 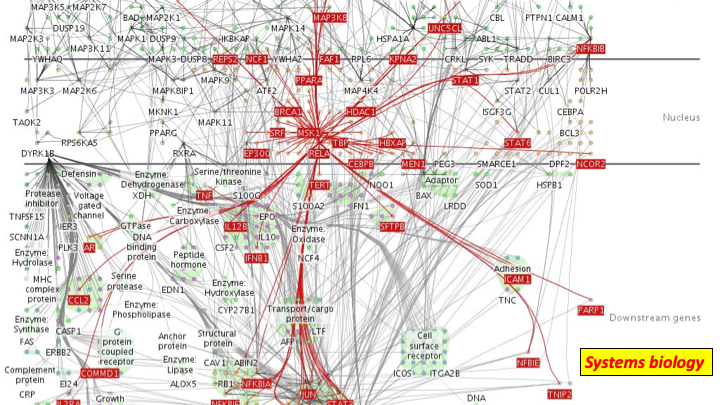 And this is why – it comes down to these LDL receptors. Now these LDL receptors are what actually takes healthy LDL out of the bloodstream it doesn’t work for damaged LDL, remember, it only works for the healthy LDL and the amount of LDL in the blood has an inverse relationship to the number of receptors. If we have more receptors that are able to take the LDL out of the circulation then we’re going to have less in our circulation. It’s only logical. And interestingly, increasing the amount of calories in our diet, which increases our insulin, actually increases the genetic expression of these LDL receptors. In actual fact, rather than doing a high-fat diet as with the Feldman protocol a lesser amount of carbohydrates would probably do exactly the same thing because of much stronger insulin response. Now, why does it take three days? Well just because you increase the expression of a gene doesn’t mean that you get an instant effect there’s a lot of steps that you need to go through before you end up with the final product, which in this case is the LDL receptors and it’s this process between genetic upregulation and the final protein synthesis that likely explains the three-day delay between when you increase the amount of energy in the diet and the LDL actually falls. Paul’s theory is pretty sound. Again, we’re reading a lot of the same literature. 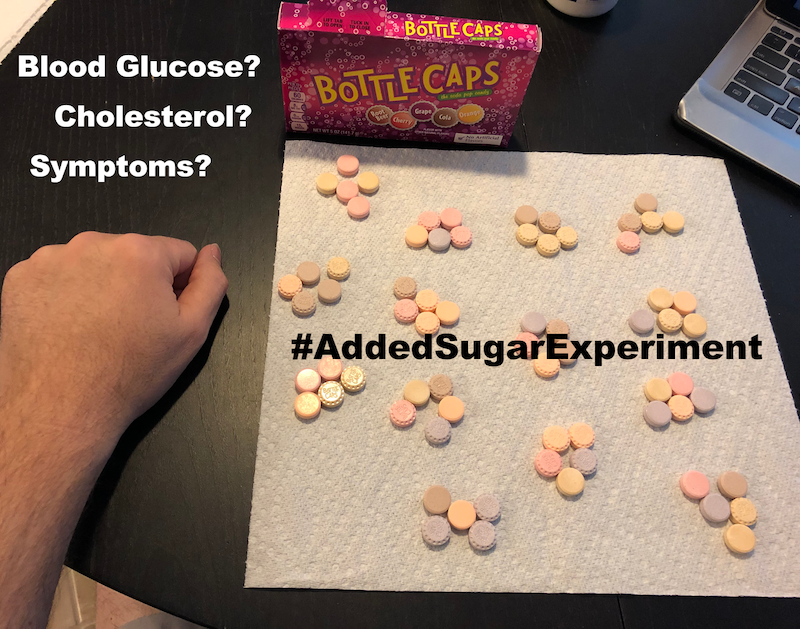 But that said, I had already done an experiment that added carbs to a keto diet known as the Added Sugar Experiment. The net effect wasn’t a significant drop in cholesterol. 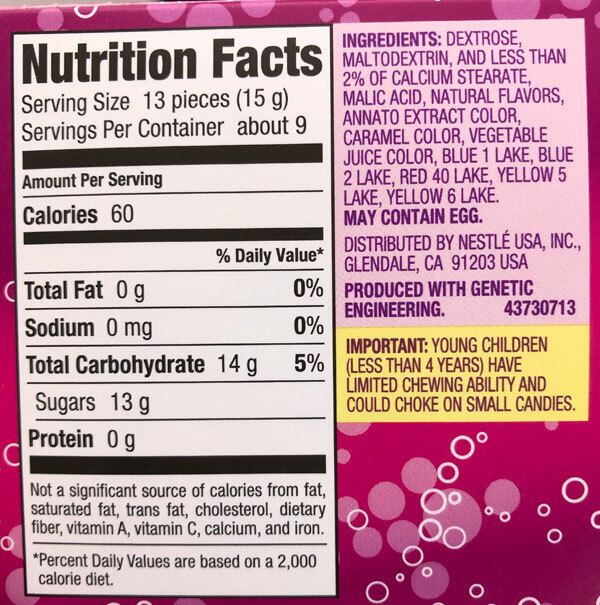 However, in chatting with Paul since his talk, we theorized there might be a component with the fact the skittles were far more fructose-based and this could be a confounder. So we discussed using something with glucose, dextrose, or maltose. Bottlecaps to the rescue! Fortunately, many Willy Wonky candies have dextrose as their primary sweetener, so we agreed on using this brand as the intervention. I was just coming off a carnivore diet (more on that in an upcoming presentation and write up). So I worked out being on my “baseline” diet for five days, then following it with 4 days of the baseline with the addition of the Bottlecaps. 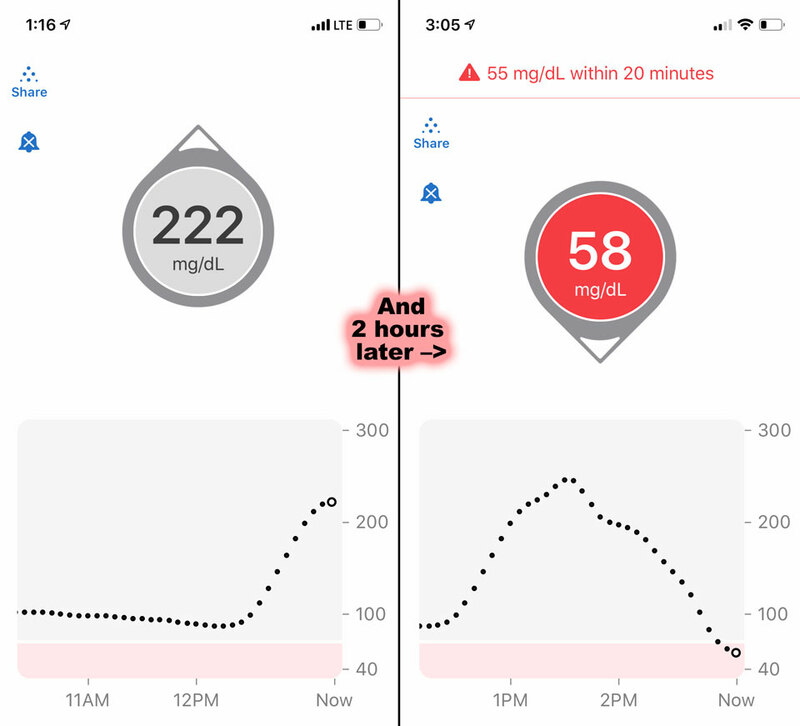 The value of continuous glucose monitors (CGM) is that they can give a constant reading on what is happening to your glucose levels at five minute intervals. I was well aware this would likely jump after I added the dextrose. I topped out at 255 (last arc) and woke up to a 108 the next morning. As I told Paul, I seriously considered canceling the experiment at least three times on Day 1. I was certainly uncomfortable with these numbers and that can be a confounder in and of itself (such as raising cortisol, et). But ultimately, I decided to move forward. Thus, 76% of people (myself included) would’ve picked an answer below 254. By Day 4 I had seen a smaller top off at 232 mg/dL, but I’d call that only a marginal improvement. It is common advice to those on a low carb diet to consider eating lots of carbs in the days leading up to an Oral Glucose Tolerance Test (OGTT) as it will acclimate one to having a less dramatic response with glucose. Given my own results from above, I’m not sure if this would have worked out so well for me in the context of added carbs. But perhaps it would’ve with swapping in carbs for swapping out fat. We did indeed see a drop, although not a very dramatic one when compared to baseline. The last day of the baseline came to 313 with the added dextrose at day four clocking in at 265 for a difference of 48 mg/dL or a 15.3% drop. 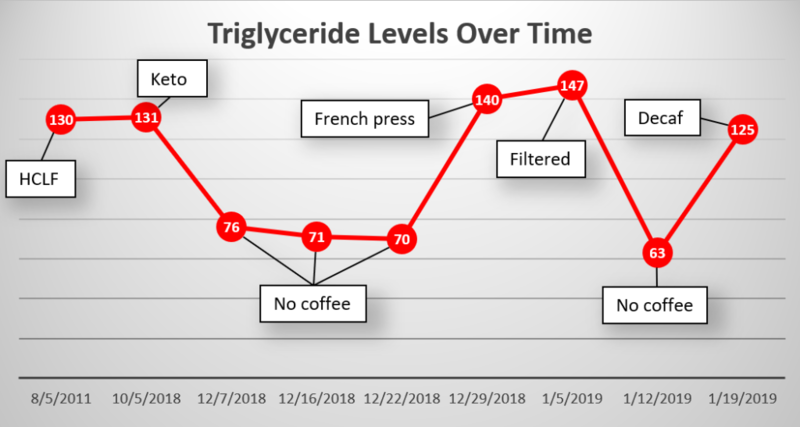 Our top three comparisons are my first Feldman Protocol (drop of 73 / 28.5%), the Energy Status Experiment (drop of 73 / 30.1%), and Tandem Drop Experiment (first three days – drop of 136 mg/dL / 45.9%). 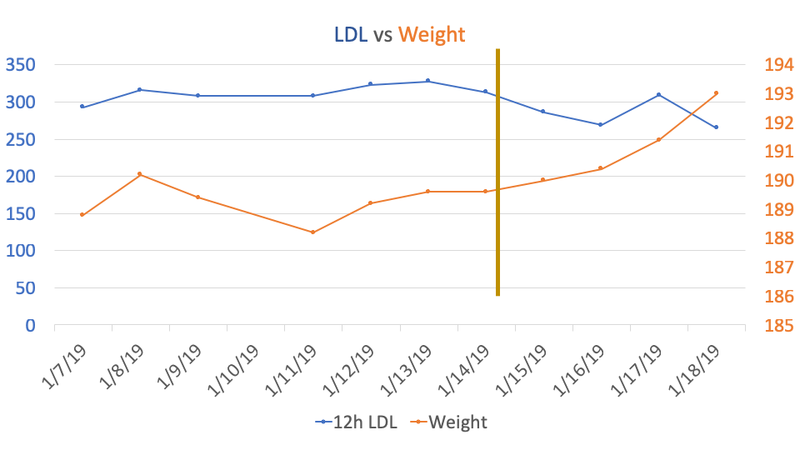 Alas, there was also another possible reason for the drop in LDL-C. After I added in the Dextrose, I began gaining weight… pretty rapidly, in fact. Naturally, at higher levels of insulin we have greater inhibition of lipolysis, leading to higher weight retention. As this lowers the free fatty acid pool, we likewise have less VLDL production and thus less downstream LDL. In theory, this could account for some or quite a lot of the lower overall resulting LDL. Fortunately, I got a Free Fatty Acid test with all my bloodwork, so we’ll have that for a comparison once all the labs are back, which will likely be in a week or two. Initial anxiety. This was likely due to my reacting to the CGM readings, which subsided after the first day. But worth noting nonetheless. Mild clumsiness. This was something very unexpected, yet distinctive enough to journal. With each day past the first, I had one or more moments of stumbling or letting things slip out of my hand in a very uncharacteristic fashion. “Shipping” issues on Day 2. (Yes, I’m using a euphemism here for bathroom problems.) I was quite surprised it happened so quickly, just one day into the intervention. Because of this, I did have to consume magnesium citrate, which did resolve the issue and it didn’t return again for the duration of the experiment. Would a Longer Time Make a Difference? Paul wanted to emphasize that he’d prefer I did the experiment for seven days instead of four. And indeed, since my previous interventions three days, it’s possible he could be right that a more dramatic change was up ahead. But frankly, I just didn’t have it in me. It was tough enough to finish out these four days watching my CGM going off the charts. But more problematic would be if I continued to gain weight, which would have been a persistent confounder. Moreover, if indeed a longer time is needed, this would seem to suggest any of the other protocols above would be more attractive given turnaround time of just a few days instead. Once again, we seem to have further evidence that swapping is preferable to addition with my N=1. More specifically, if you’re going to attempt using carbs to lower your LDL, you might be much better off swapping out the calories from fat to make room for the calories from carbs. 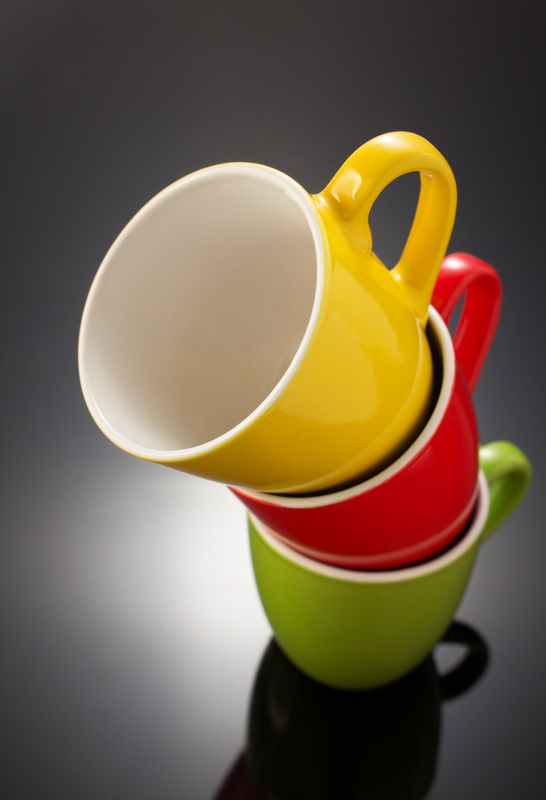 How much of this relates back to weight gain may need further research to determine. It’s possible this experiment reflects issues with carb loading in the days before an OGTT, but there’s a catch. At first glance, it appears that this process didn’t help me acclimate to a higher carb diet. 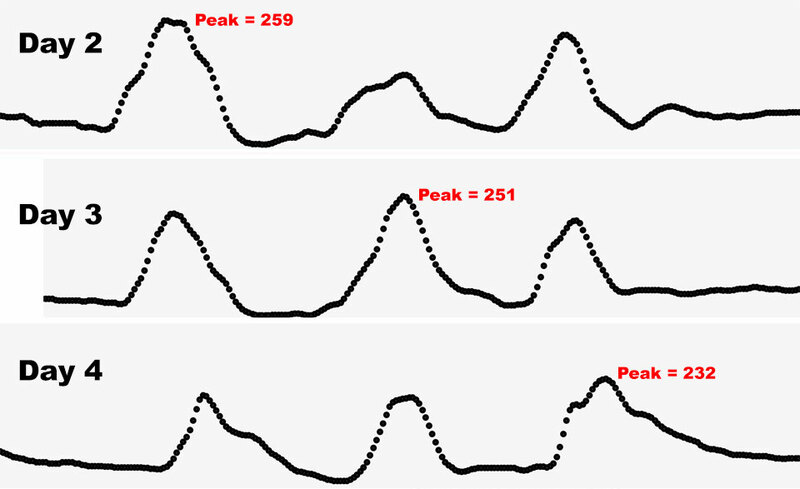 Yet these spikes were always in the context of the dextrose load following a fatty meal. And, of course, it wasn’t consumed all at once, such as in a sugary liquid bolus. Any of these may have contributed to a very different outcome. I really want to think Paul for working with me on this. While it wasn’t as dramatic as we had hoped, it is worth reemphasizing that this did indeed succeed at lowering my LDL as hypothesized. Further, it suggests there was a difference between the fructose-based sweetener from Skittles (in the original Added Sugar Experiment) vs dextrose-based sweetener from Bottlecaps. So perhaps Willy Wonka can thank us for giving them a new tagline on how their candy lowers cholesterol, unlike the competitors. Term used: Familial Hypercholesterolemia (“FH”) is a cluster of genetic abnormalities that result in high total or LDL cholesterol. If someone has Heterozygous Familial Hypercholesterolemia it means they got a copy of an FH gene from one parent only. 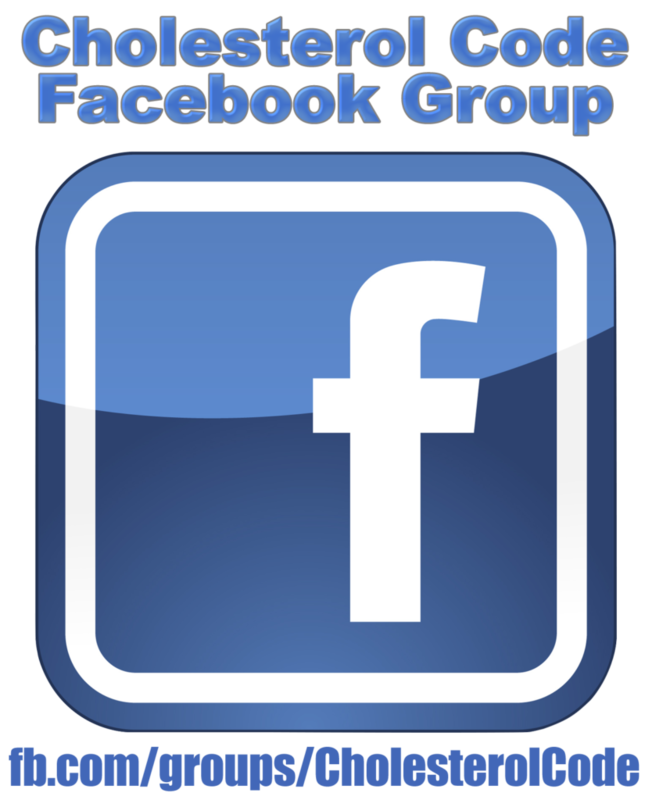 If they have Homozygous Familial Hypercholesterolemia, they have a copy from both parents. Homozygous FH is considered more severe of the two. 6:20 For people who see their cholesterol rise on low carb, can Peter provide information on whether they should be concerned? 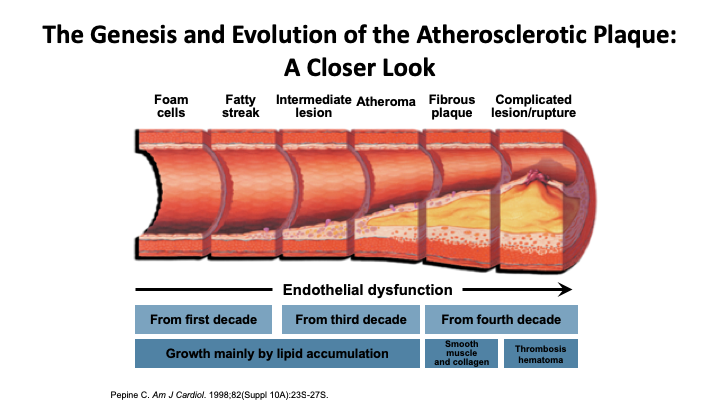 11:54 Are the steps of atherosclerosis necessarily progressive? Can they be stopped or reversed? 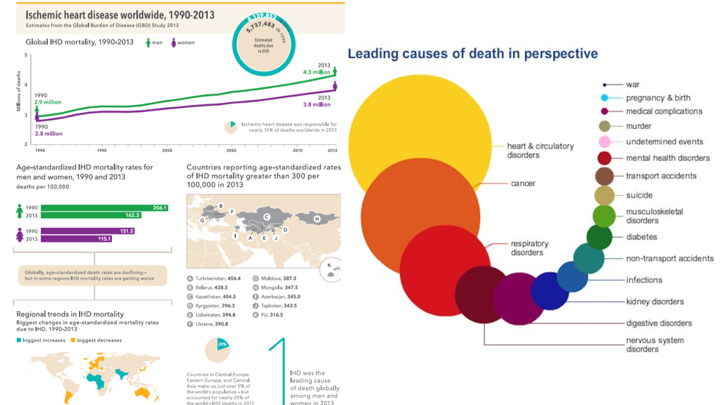 21:21 What does the research show regarding cholesterol level and heart disease outcomes/risk? 23:47 What does Peter say to the criticism that there can be possible cherry-picking for studies on cholesterol lowering and cardiovascular disease? 25:00 Thoughts on CETP Inhibitor trials – why did they fail? What does it mean? Term used: CETP stands for Cholesterol Ester Transfer Protein. 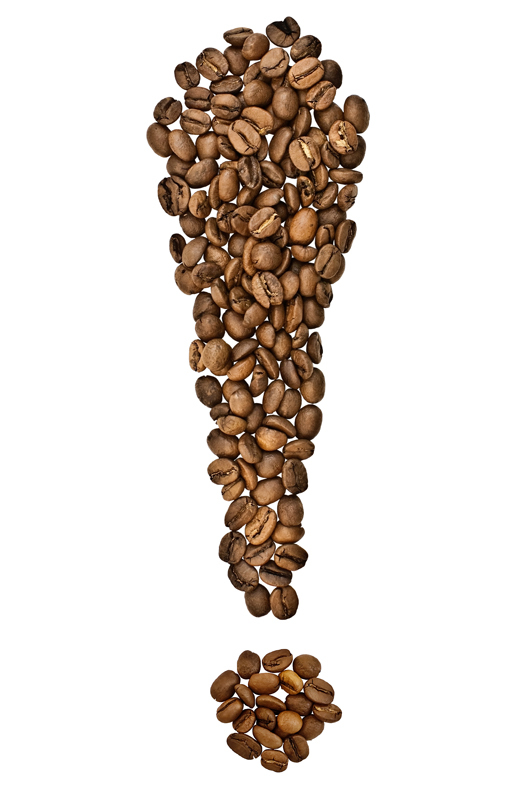 It is a protein which transfers cholesterol and triglycerides between the lipoproteins. There is a class of drugs which inhibits the actions of this protein, ultimately resulting in higher HDL-C and lower LDL-C.
29:30 Is LDL-C a causal factor in atherosclerosis? 33:05 Could there be other underlying problems with Familial Hypercholesterolemia other than high LDL? Term used: CIMT stands for Carotid Intima-Media Thickness, it is an ultrasound that looks at the thickness of certain layers of the artery in the neck (the carotid). It is used as a measure of risk of heart disease, with thicker IMT being higher risk. 43:16 Dave’s CIMT results – are they significant, and is there a danger of confirmation bias? 47:45 Comparing risk and context. 50:45 Could Lean Mass Hyper-responders be an example of paradoxical responders? 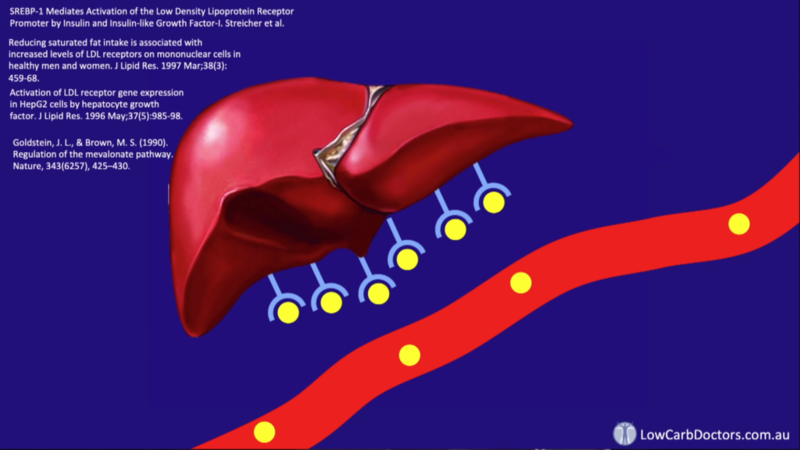 1:04:23 Are LDL particles, like macrophages, a part of the immune response? 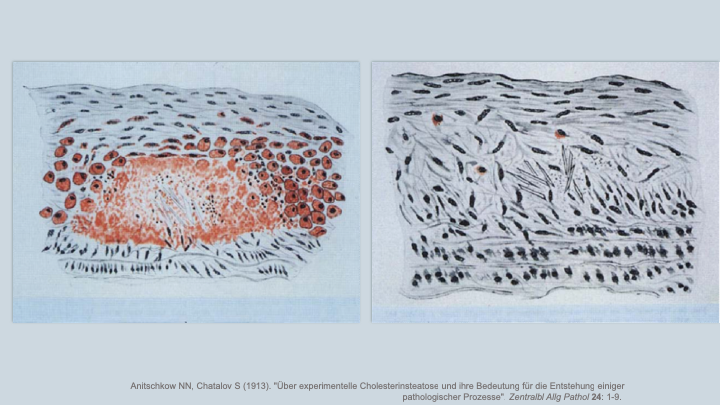 In addition is it possible that some of the association between LDL and atherosclerosis is due to this immune response? Study mentioned: Epidemiologic studies of coronary heart disease and stroke in Japanese men living in Japan, Hawaii and California: prevalence of coronary and hypertensive heart disease and associated risk factors. 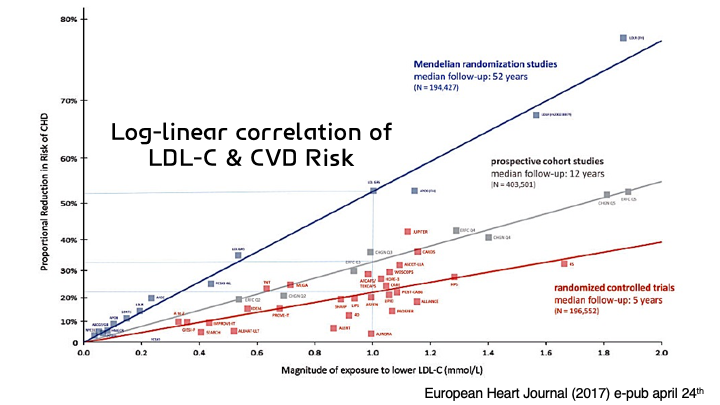 1:10:47 As more evidence emerges to stratify for this triad (high LDL-C, high HDL-C, and low triglycerides), do you likewise predict it will show lower risk for cardiovascular disease? 1:23:45 Many studies tout changes in risk for cardiovascular disease mortality, yet show no difference in all-cause mortality. Doesn’t this run the risk of misleading people to assume overall benefit where there is none? 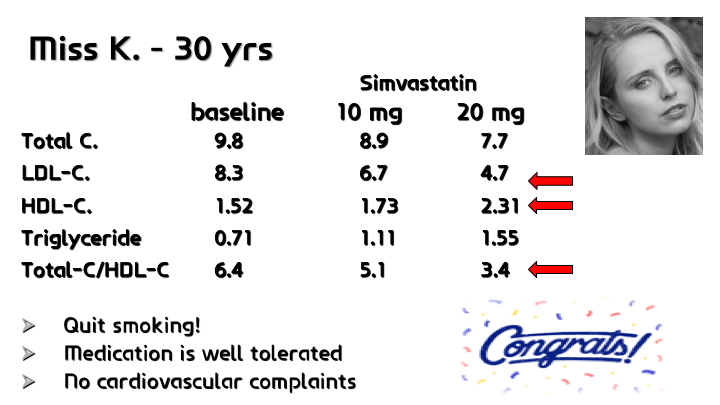 1:32:42 Are there any CAC scan studies on people from before and after statin therapy? Term used: CAC stands for Coronary Artery Calcification. It is a CT scan which looks for calcium in the arteries, the score is used as a risk marker for things like heart attack or all-cause mortality, with lower scores being better risk. 1:34:37 Does Peter know how to access databases to test the triad? 1:38:47 Does Peter have any thoughts on how young to start statin treatment in children with Familial Hypercholesterolemia? Is there any information on it interfering with growth, or adverse side effects? 1:44:04 Side effects and statins – is there a problem with using run ins? 1:49:42 Is the increase in residence time of LDL due to modification of the LDL (e.g. glycation, oxidation, etc). 1:50:40 Can LDL be present and not cause plaque? 1:51:31 What does Peter think about Vladimir Subbotin’s work, wherein he disputes that lipid deposition is the initiating factor for atherosclerosis, rather he states that excessive intimal hyperplasia is the initiating factor? Study mentioned: Excessive intimal hyperplasia in human coronary arteries before intimal lipid depositions is the initiation of coronary atherosclerosis and constitutes a therapeutic target. 1:53:11 What about the impact on heart disease risk of genetic mutations which result in high LDL without affecting the cells ability to uptake lipids/lipoproteins (e.g. 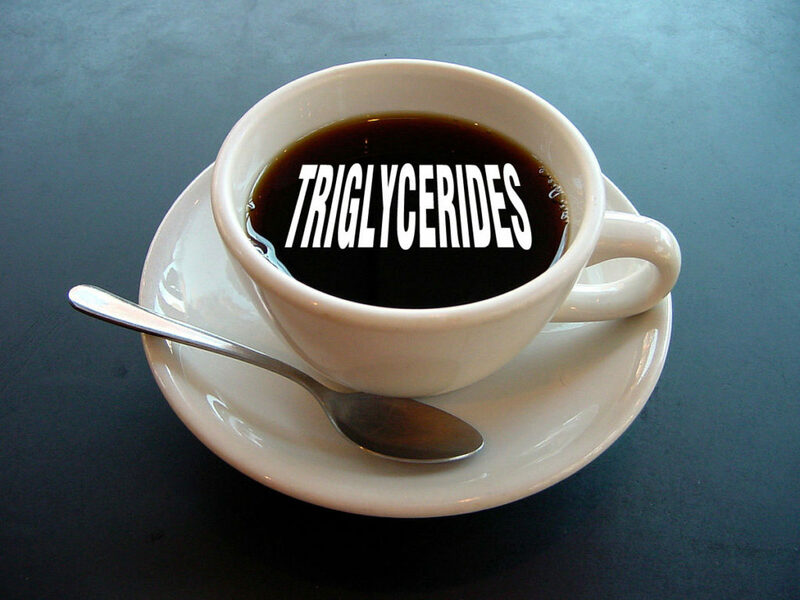 glycogen storage disease)?